Fill your details below to get special preview hour invite. As a registered guest , you will be allowed to enter the shopping area at 10 AM , one hour before gates open to public. 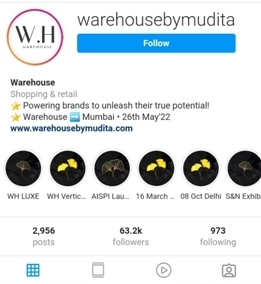 We welcome all leading and aspiring fashion designers to associate with us to showcase and sell their creations to our the growing number of Warehouse fans and followers.